Hyderabad is the 400-year-old city of the Royal Nizam and now has become the fastest growing city in South India with advent of the IT and BT sector. 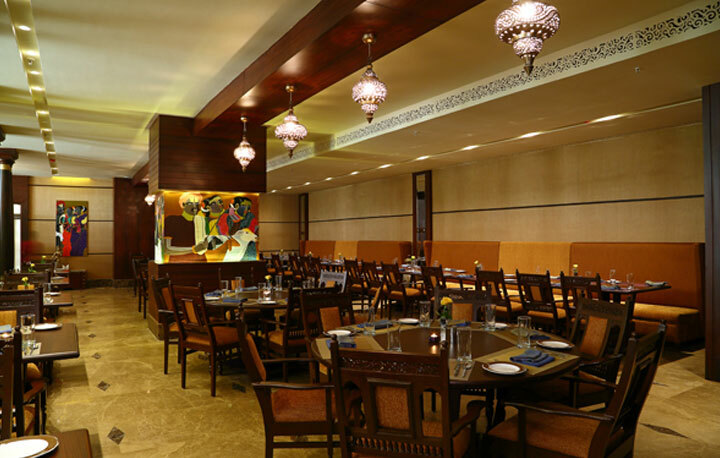 Along with the ever rising growth of the industrial and pharmaceutical sectors and increasing population, many new restaurants in Hyderabad have been opened. Hyderabad is one of the popular city in India, best known for its food and infrastructure, this place attracts many tourists from all over the globe. 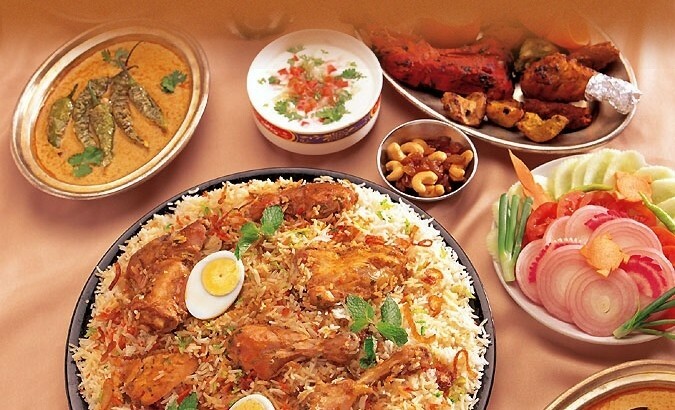 If you are a food lover and want to enjoy different cuisines, then the Hyderabadi Food can actually be a big treat for your taste buds. 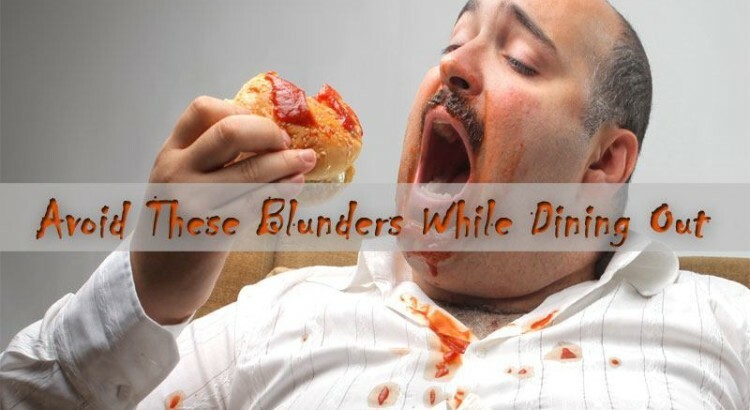 In this piece of writing, we will discuss the Hyderabadi Cuisine which you cannot just miss having as a passionate food lover. 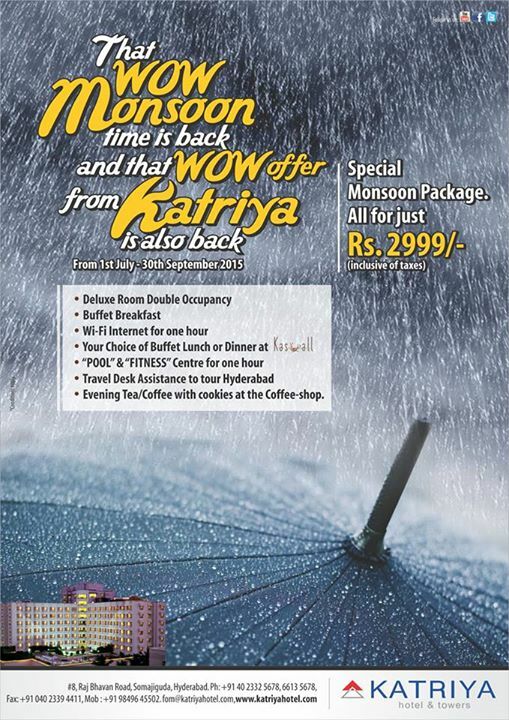 Hotel Katriya is amongst the best luxury hotels in Hyderabad with a lineup of restaurants like K Sky Grill, Kasuall and Kuchipudi, all of which rank in the best food restaurants in Hyderabad. 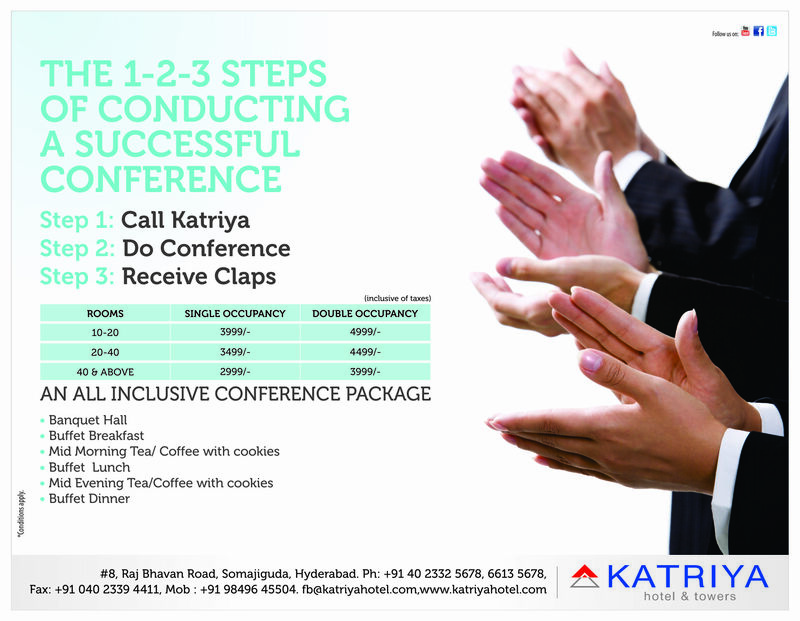 If you are looking for the best restaurants in Hyderabad for lunch or looking for that perfect luxury dining restaurant in Hyderabad, Katriya Hotel and Towers would not disappoint you for sure. The restaurants at the hotel are vouched for being good ambience restaurants in Hyderabad.